To celebrate 30 years of “Woman in Rotary”, District 9910 and District 9920 invite you to a “Fun 5km Walk” around Wynyard Quarter & Westhaven area on Saturday 6th April. (Rain, hail or shine, we are doing this……). We will gather from 9am for a 9.30am start, at Wynyard Quarter Playground (Jellicoe Rd) and we will start & finish at the same spot for ease of parking. Gold coin donation for all attending, which will be donated to the Polio Plus campaign. 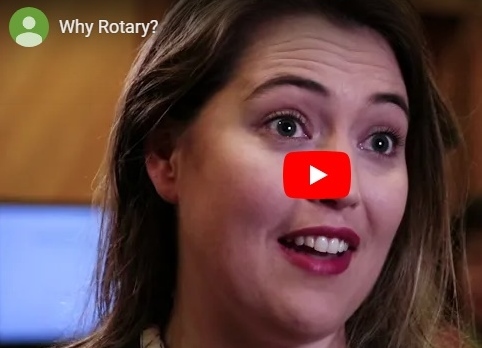 As we want to promote Rotary, please wear Rotary branded t-shirts and/or caps. We have a limited quantity of new, bright lime green “Woman in Rotary” t-shirts for a $10 donation (Polio Plus for D9920). First in, first served for the current allocation, so pre order via e-mail to Leanne. Note t-shirt sizing on the small side, so it is recommended to go up one from your usual size (S,M,L,XL,2XL available). Register interest via e-mail to Leanne leanne@searlegroup.co.nz On registration, we will send you a map of the walk with additional information for the event.